If you don't have a template and/or hair sample to send in then don't worry. Just click "customize now" and let us know all your requirements on our online form- 6 weeks later your customized hair system will be ready! 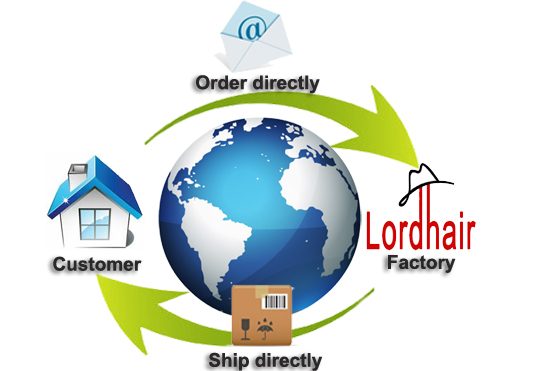 Welcome to Lordhair and thank you for your interest. We understand what it is like to suffer from hair loss. We hope that you will find we Lordhair useful because we guarantee offering the highest quality of CUSTOM hair replacement system to you to beat hair loss. 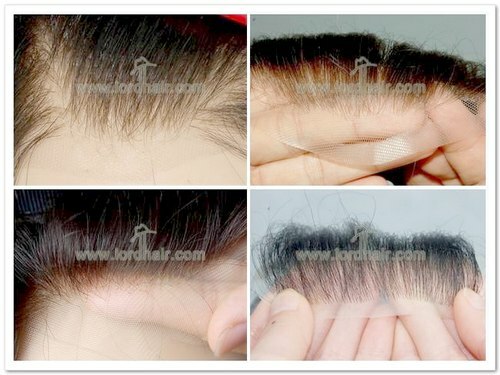 It is manufacturfed from an actual mold of your head, the base will match 100% perfectly your scalp curvature. It will actually FIT the exact area you want to cover. It will meet the exact balding pattern of your head. 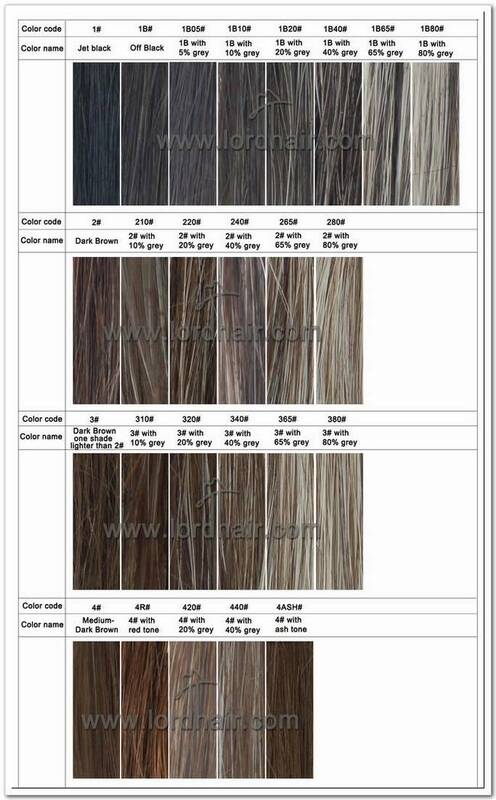 You could choose your base material according to your life style and season. 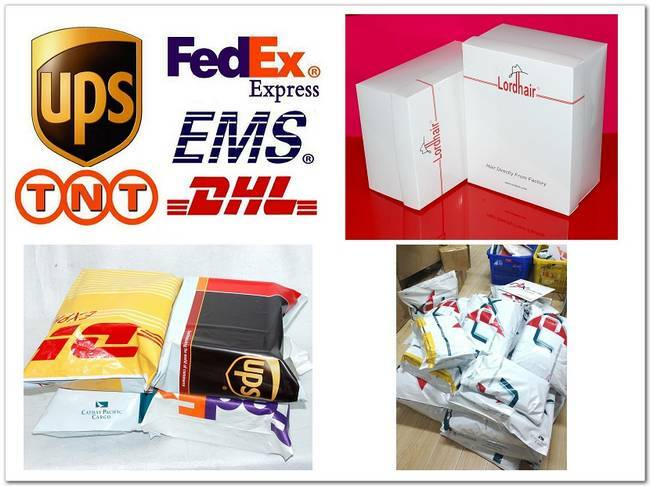 Such as totally breathable lace base, thin skin base or long lifespan mono base and even the mix configures. You could choose a base with the most undetectable hairline, the longest wearing or perhaps a blend of the both. You could even decide what type of hair you want, like Human hair, or synthetic fibers( Synthetic hair also has its advantages, that is "Shake & Go", not need to much maintenance, high quality synthetic hair manufactured by Kanaka Fugi, Japan also has the look and feel of real hair.). You could choose the color that matches your own natural growing hair or add some changes as you like. You want add some Grey in the temple area to make the hair looks good in your age? No problem. You want to apply some highlights to look different? Also no problem. You could decide the Curl and Wave degree so that the hair system could be blended with your own remaining growing hair naturally. And even you want more curl in back and less wave in front? We can do it. You could also choose an “age appropriate” proper hair density(thickness) in the whole unit or different density in different area. Of course we could do natural transitional density that is similar to natural growing hair. Every single strand of hair is hand-tied to the lace or injected into the poly base so that the hair diction could be made during the production process. ( of course you can also style it at home or by your stylist). 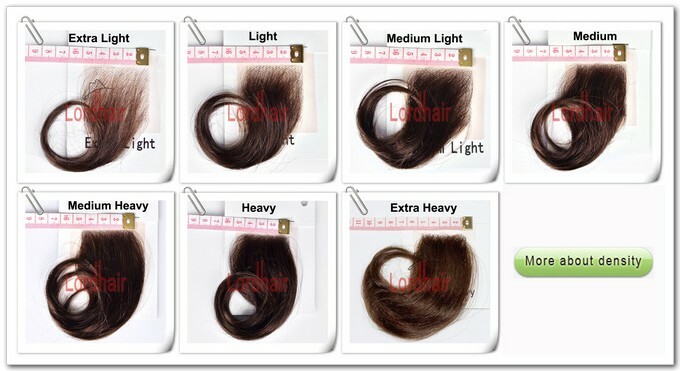 You could also be able to choose a hair direction ( hair style) you love the best. With or without a parting, left or right parting? Brush forward or back? All are subject to your personal needs. The most important is we can make the hair in bleaching knots. you have the option of having bleached knots either just around the perimeter or the parting area, or even throughout your hair system to make your hairline totally invisible and undetectable. Your custom hair replacement system has been manufactured distinctively for you. It is made with the highest quality materials. Our hair technicians are all highly skilled individuals dedicated to making your hair system meet your highest quality expectations. 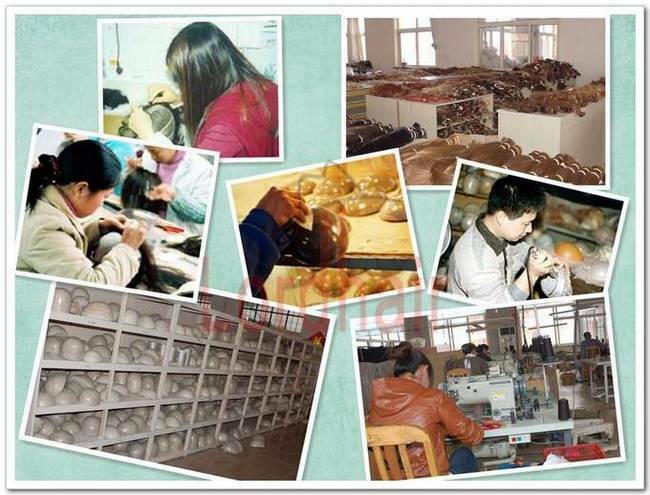 Our factory begins constructing your system with the basic raw materials. Your system is custom-made throughout the manufacturing process. No pre-used material is included in your system. It is new from start to finish. Your hair piece is guaranteed to meet or exceed any competitive system. The term "Custom" is often used by other seller however they are simply selling a stock unit with different degrees of grey and colors. However our custom hair systems so far surpasses any stock unit in both the natural look and comfort, there is no comparison! Oh, no, there HAS comparison, we are listing them in the following, you will be clear all. Uses a custom template for exact curvature and shape of YOUR balding area? Yes! No! Different base material - Mono, Lace, Skin, PE line or blended? Yes! No! Combine two or more different base materials into one base? Yes! No! Variable base construction for you to choose to meet your lifestyle? Yes! No! Perfect color match to your growing hair? Yes! No! Add grey hair in different areas or blend grey evenly in whole unit? Yes! No! Add highlights evenly or make them in spot (Streaks/Chunks)? Yes! No! Able to select the proper age related density that's right for you Yes! No! Change density in different areas (Ex. lighter in crown area) Yes! No! Different front recession degrees for the most natural look Yes! No! Choose different hair length in different areas* Yes! No! Select the amount of wave and change in different areas Yes! No! 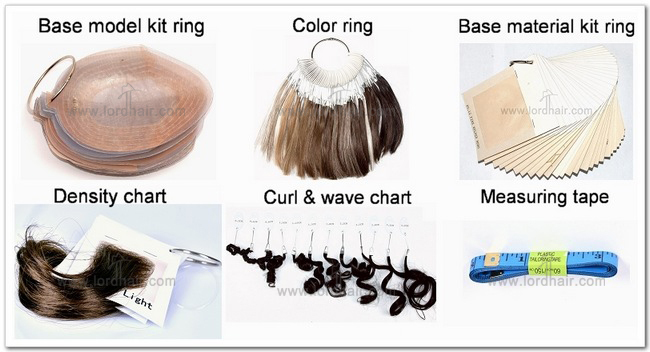 Specify where you part your hair and how the hair flows Yes! No! Make bleached knots to create the invisible and undetectable hairline? Yes! No! Enable you to choose the base material color(Ex. Skin color, brown, or even black)? Yes! No! Delivery in a few days No! Yes! Invisible Hair Line,Undetectable System Sure! No Way! Equal to systems costing hundreds more Yes! No!